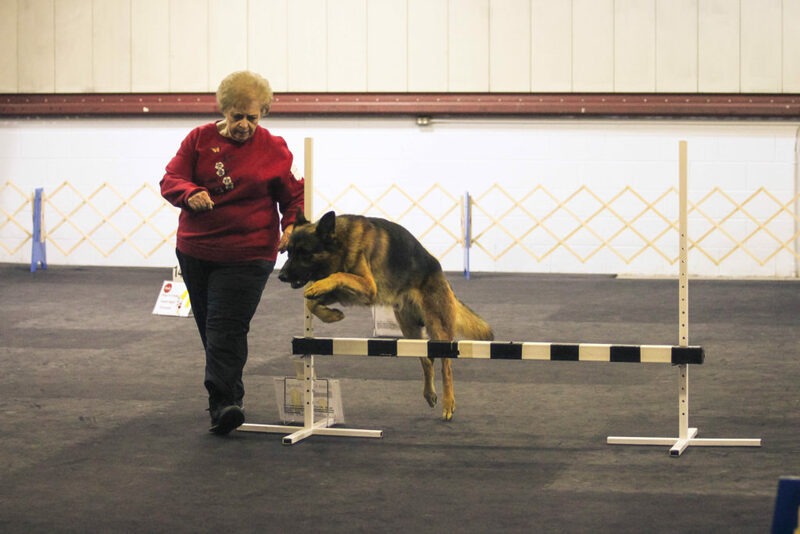 The Rally class is designed to teach you the exercise required for each sign and to help you learn how to work with your dog to successfully complete the exercises. The Novice (Beginning) level of Rally is done on-leash. Class sessions typically run for six weeks unless specified. Refer back to our “CLASS” page for schedule start dates.